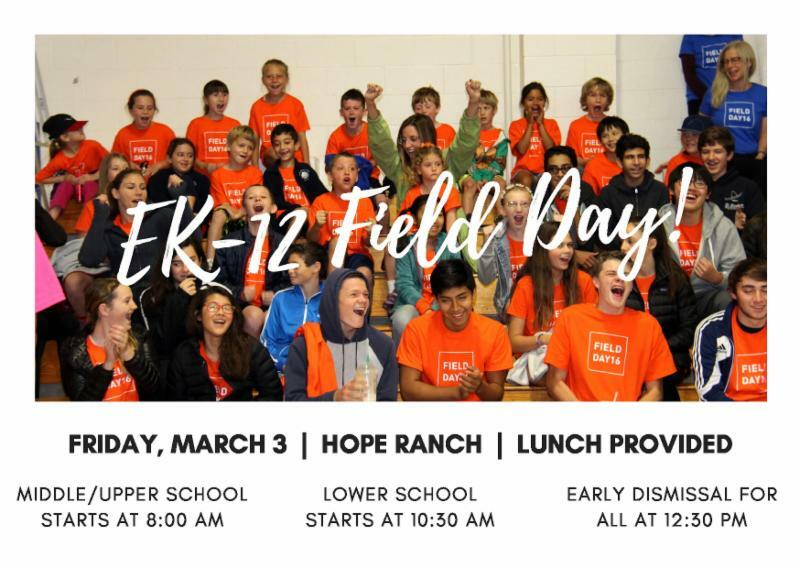 TOMORROW 3/3 IS LAGUNA'S ANNUAL FIELD DAY! LAGUNA SPRING BENEFIT IS NEXT WEEKEND! 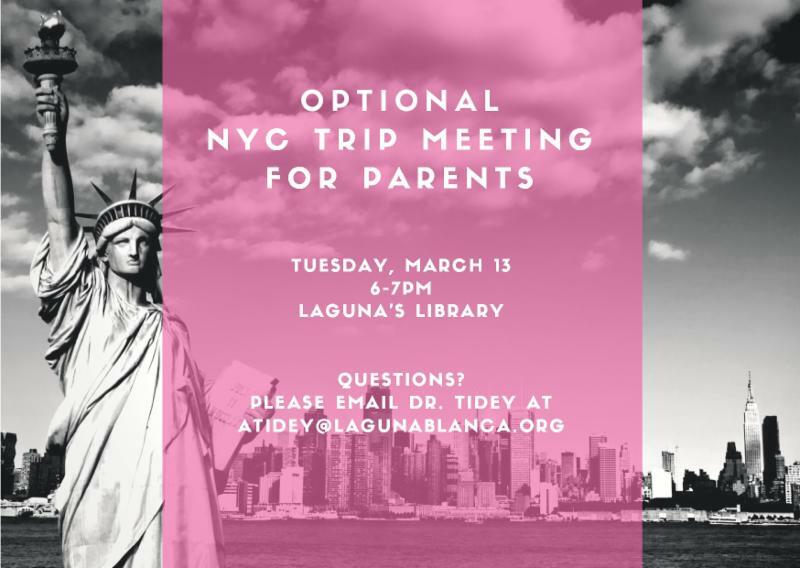 RSVPS ARE DUE! RESERVE YOUR SEATS TODAY. ONLINE AUCTION IS OPEN WITH NEW ITEMS ADDED DAILY! Thank you for your continued support of Laguna Blanca School! Questions? 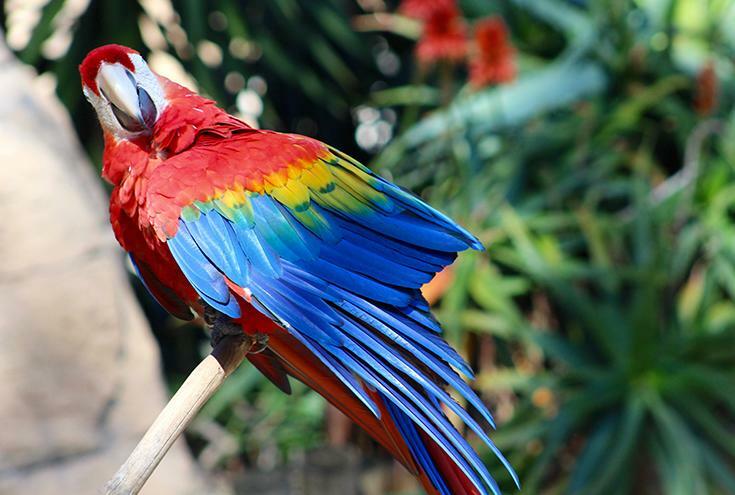 Please contact the development office at springbenefit@lagunablanca.org . We look forward to seeing you at the Feria de Sevilla! 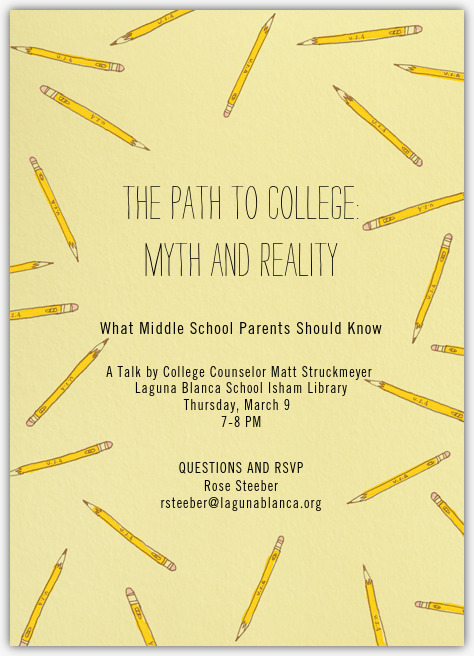 Lower School Campus, 260 San Ysidro Rd. 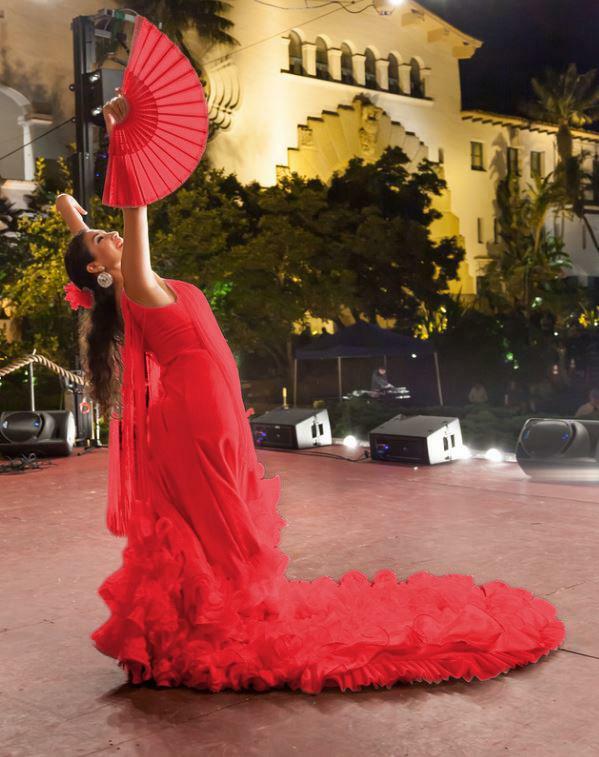 It's not too late to learn some Spanish moves for our Féria de Sevilla! Laguna alumna and former Spirit of Fiesta Erika Martin del Campo '07 will lead us again in a final lesson on Wednesday, March 8 from 4-5pm. Classes are casual and lots of fun and are open to all parents, alumni, staff, señoras, and señores. Sangria will be served along with some fiery new dance moves! Please let us know if you will be joining in the fun by emailing springbenefit@lagunablanca.org. Enjoy this preview of our talented and gracious dance instructor. 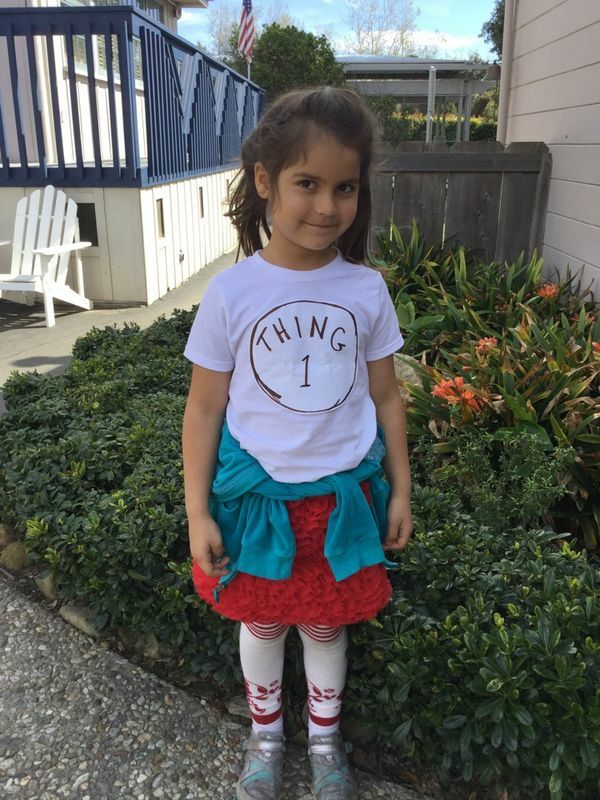 To celebrate Read Across America, Lower School students were encouraged to come to school dressed like a character from a favorite book today. 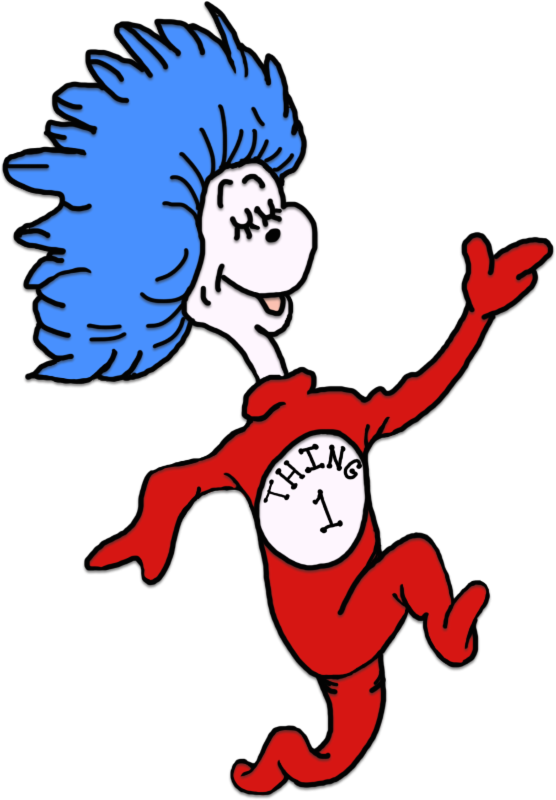 "Oh, the thinks you can think up if only you try!" The long road to a CIF-Southern Section boys soccer final came to an end for Laguna Blanca on Tuesday in Ventura. Playing in their third straight road playoff game, the top-seeded Owls fell to Santa Clara, 3-2, in the Division 7 semifinals at Ventura College. Santa Clara’s Braulio De Anda scored a game-tying goal just before the halftime whistle and tallied two more inside 20 minutes of the second half. After missing on a couple of good opportunities in the 70th and 72nd minute, Owls got one back on an own goal in the last five minutes. They had one more chance on an Ethan Tyng '18 header in the final minute but his attempt went wide. Santa Clara (19-5-2) advances to Saturday’s championship match against Victor Valley. 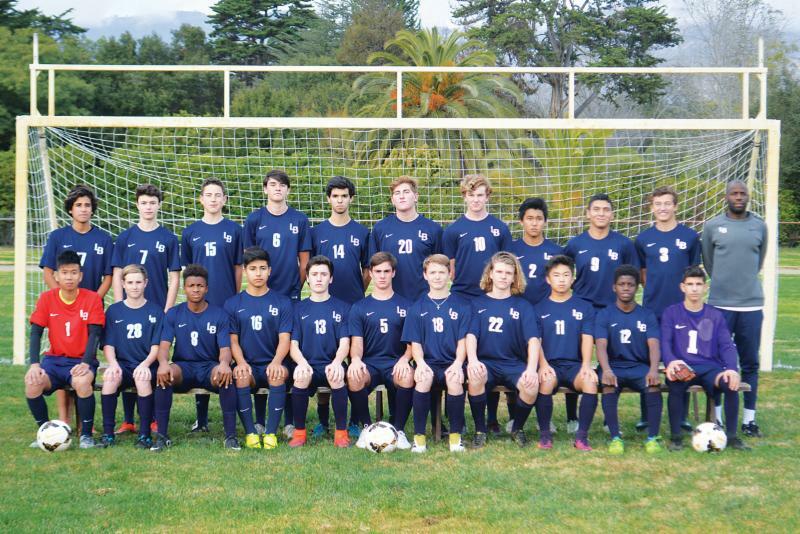 Laguna Blanca ends a terrific season with a 17-2-1 record. 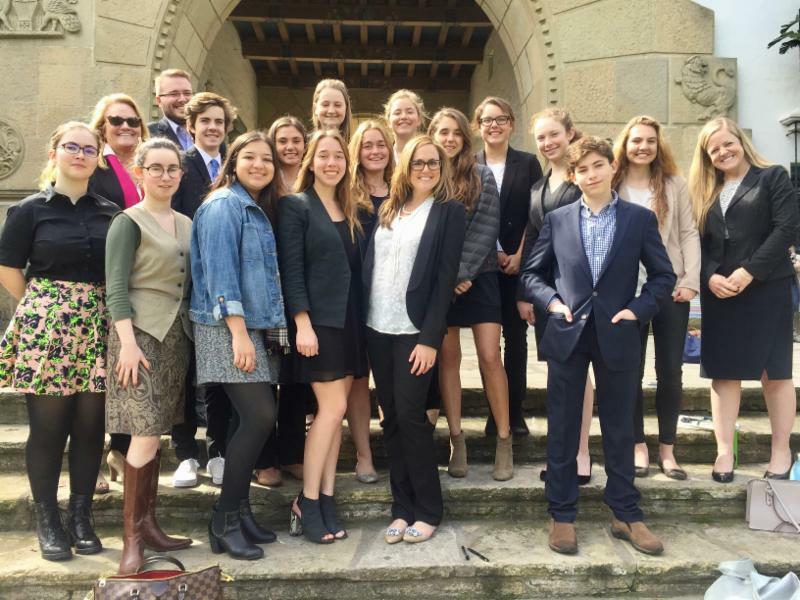 Congratulations to the Laguna Blanca Mock Trial Team on their many victories at the historic Santa Barbara Courthouse last Saturday! Students served as defenders, prosecutors, bailiff, clerk and witnesses on a difficult trial about human trafficking and false imprisonment. Over the past several months, the team worked hard together to build strong defense and prosecution arguments to present in front of a presiding judge/jury for morning and afternoon rounds of the Mock Trial competition. A special thank you to Grace MacNeil '17 for stepping in on short notice to play the role of clerk. Congrats to the Defense team who received a verdict of not guilty, and the Prosecution team who won their Pretrial argument allowing certain relevant evidence to be admitted into the trial during the morning rounds! During the Awards Ceremony, Camila Lemere '18 won an award for Defense Witness Addison Frey (Human Trafficking Expert), and Sydney Edgecomb '18 won Honorable Mention as Pre-trial Attorney. A special thank you to the parent supporters and volunteers of this program. Lastly, thank you to Coach Jessica Kocian and attorney coaches Dawn O’Donnell, Matt Conley, and Annie Hayes for inspiring and leading the students. Way to go, Mock Trial! We are already looking forward to next year’s competition welcoming back those already on the team, and new participants during the next school year in September 2017! Laguna fifth and sixth grade students have been working on an ongoing sustainability project in which they were divided into groups and tasked to research and report how our Hope Ranch campus can become more environmentally conscious and stay that way. In Spaulding Auditorium on Monday, the groups presented their findings and proposals to further improve recycling, reducing, and reusing; water and electricity conservation; and composting on campus. 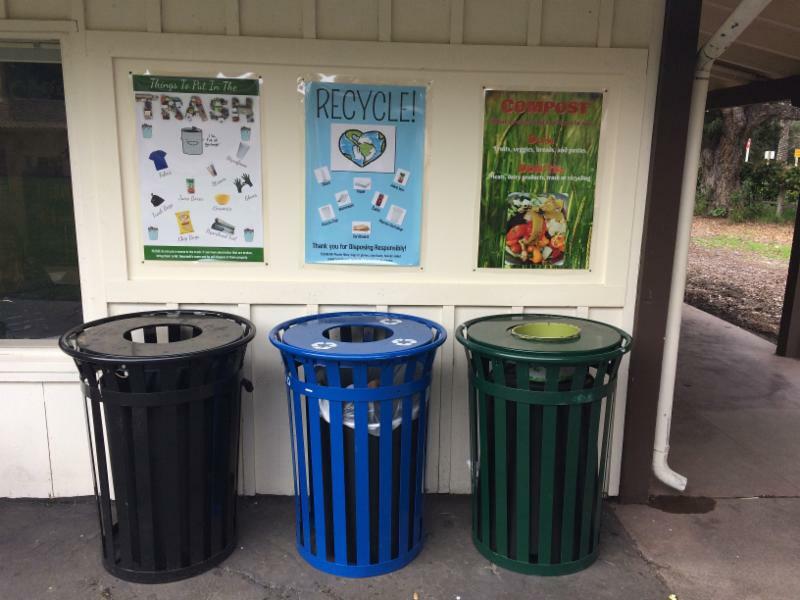 The presentations also marked the launch of Middle School composting. Great job, students! 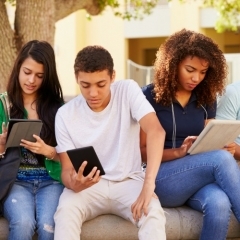 Students need to learn and practice interpersonal skills to express their emotions in a healthy and productive way. To help them develop these skills, Laguna faculty Rose Steeber, Meghan Roarty, and Shane Lopes initiated the Conflict Resolution Program, which involves Upper School students training with faculty, then helping to teach Conflict Resolution lessons to Middle School students during advisory time. 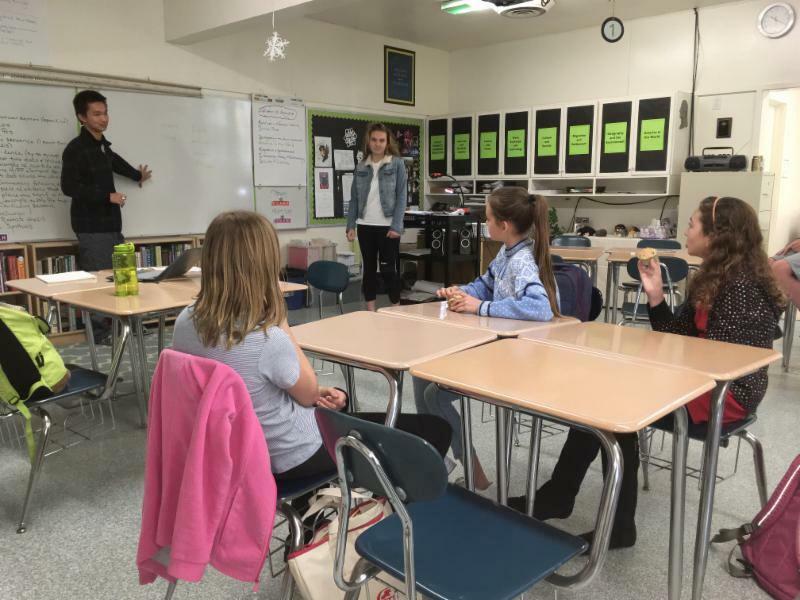 The cross-grade level collaborative experience took place last Friday and allowed Middle School students to learn skills from their peers explicitly and through modeling, which in turn facilitates peer leadership. The next lesson is slated for March 17. The hitting of Jack Copeland '17 paced Laguna Blanca to a sweep over Cabrillo in a boys volleyball season opener on Wednesday. The scores were 25-19, 25-11, 25-19. Miles McGovern '18 provided good serve reception and hitting. "His attack has really improved because of his hard work," said coach Jon Roberts. 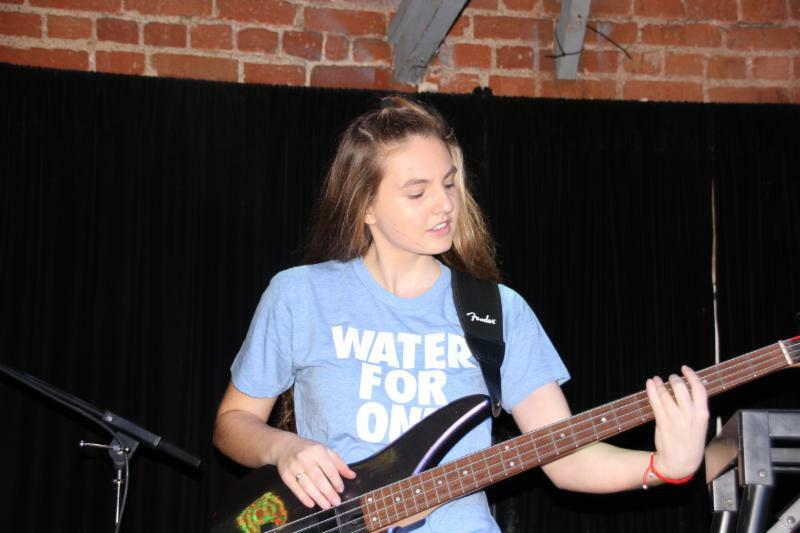 Congratulations to the Laguna Stage Band on an inspiring performance and fundraiser for H4O at SOhO on Monday evening. Thanks to the community for coming together to help provide clean water to others. 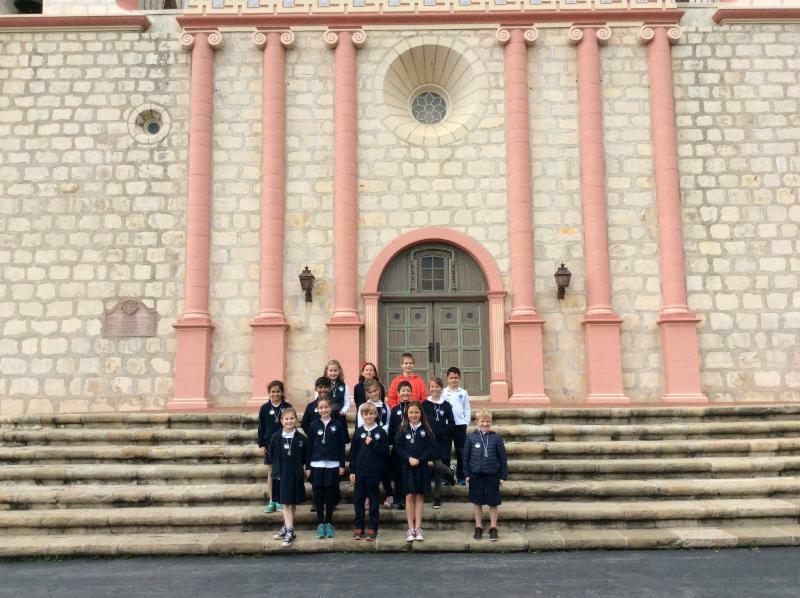 Earlier this week, Laguna third graders traveled to the Mission and Rose Garden. 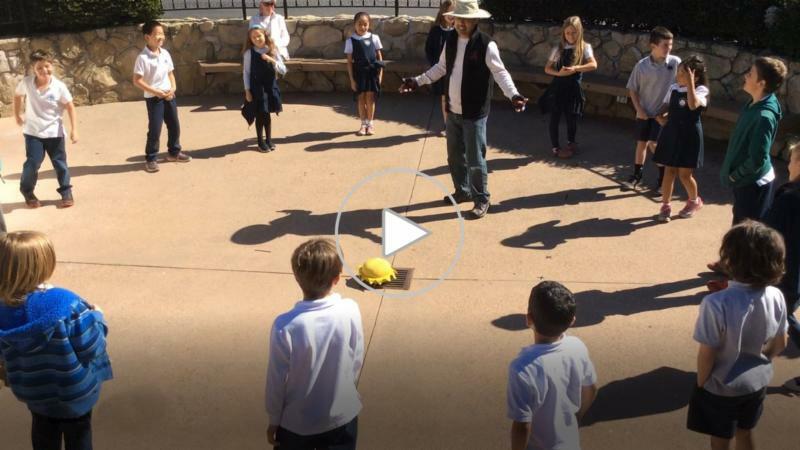 Second graders visited the Santa Barbara Museum of Natural History, where they explored the observatory, viewed a planetarium show, toured the museum, then ate lunch by the flowing creek in the museum's backyard. Take a look at a kinesthetic learning activity students participated in. Last week, Upper School students in the Digital Photography class traveled to the Santa Barbara Zoo to photograph some majestic animals. Last Friday, students experienced a factory simulation as they immersed themselves in a study of the Industrial Revolution. As we examine our Quarter 3 theme of justice, we've been analyzing this complex period in history. How did factories encourage justice and equality? How did they impede justice? What was life like in the tenements during the Gilded Age? Were the innovators of the time captains of industry or robber barons? The varied lenses of this historical time period were evident as they competed against each other for extra credit on the factory line. As workers of the Tri and Angle companies, they were tasked with making a shirt as a team on one piece of paper, each member drawing one small aspect of the garment. The goal was to be fast, accurate, and silent. They were not to speak up, even if I changed the extra credit rules or the working conditions. There were always immigrants (a few of their classmates) waiting in the wings, eager for work/extra credit. To read more about this challenge and discussion, click here . 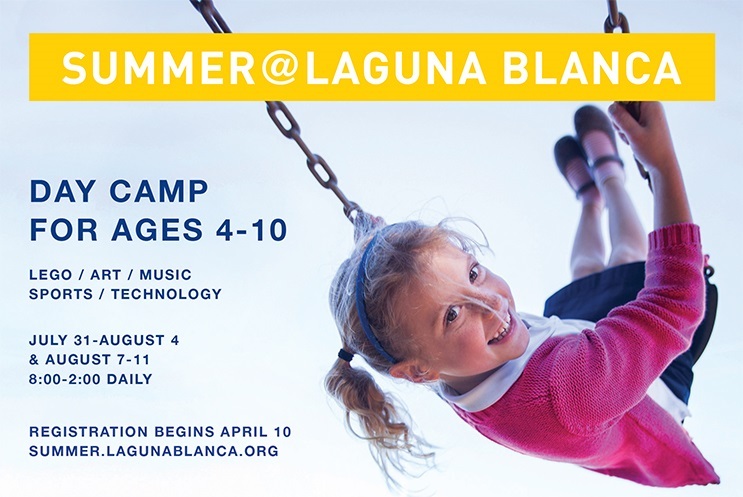 SUMMER CAMP SIGN-UPS ARE COMING! ONLINE REGISTRATION IS OPEN, AND CAMP IS ALMOST FULL! 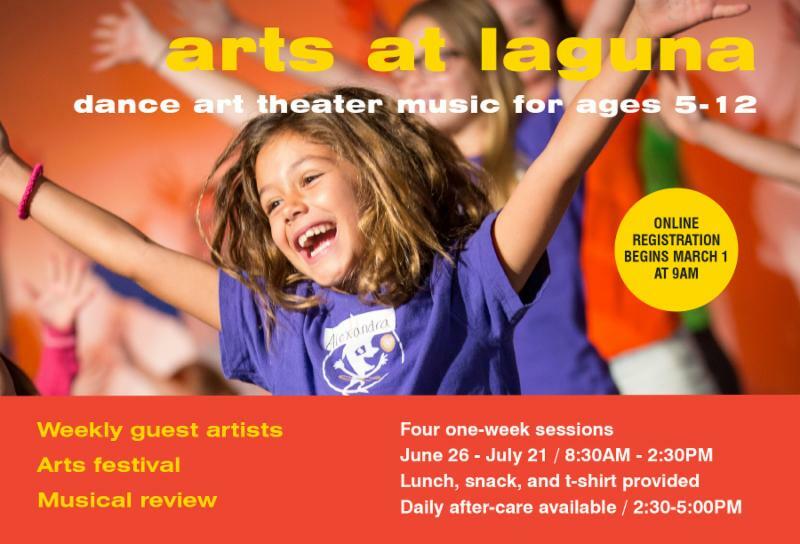 Arts at Laguna is a power-packed summer program designed around a weekly theme to provide campers with an engaging and affirming experience in the visual and performing arts. No experience in performing or visual arts is required. Invitations will be mailed soon. 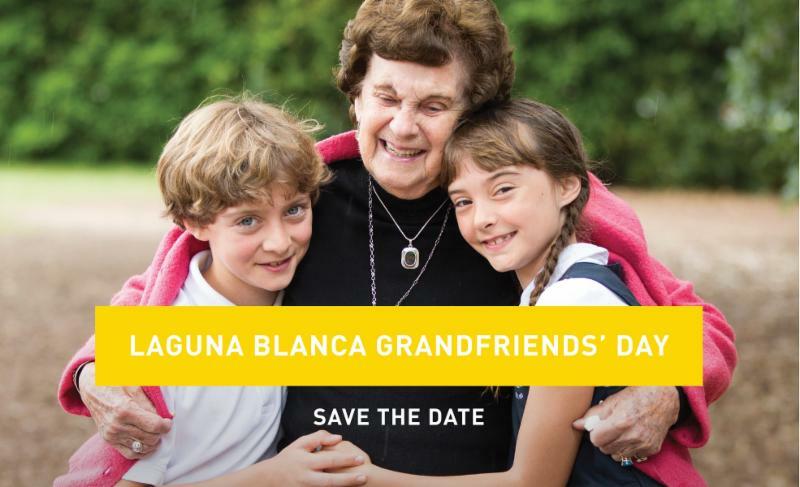 Please contact Marcy Jacobs at mjacobs@lagunablanca.org or 805.687.2461 x201 with any questions or to ensure we have your child’s grandparents' or special friends' correct address.